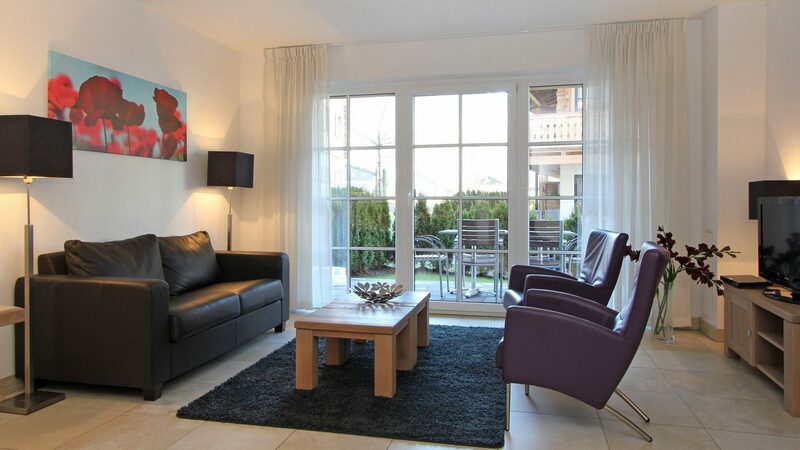 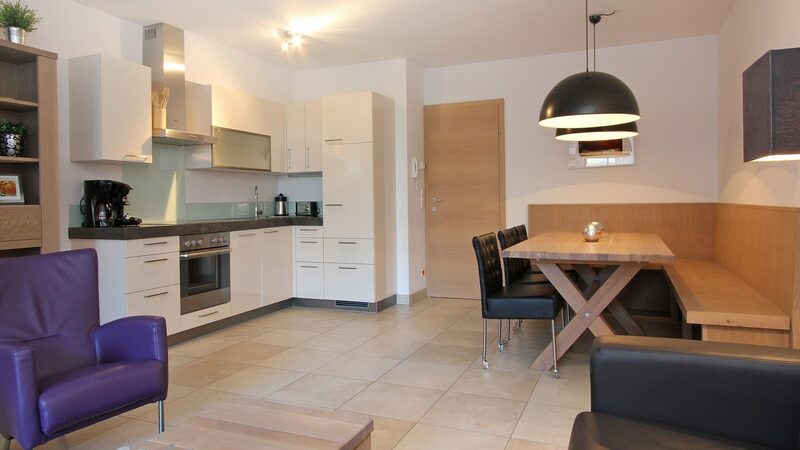 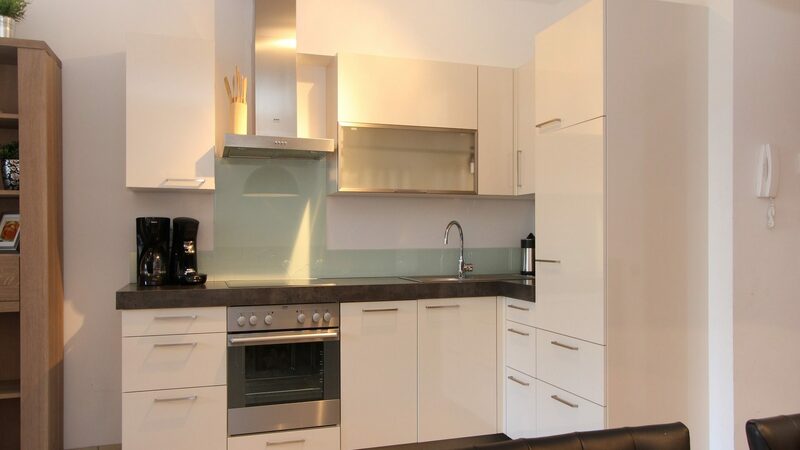 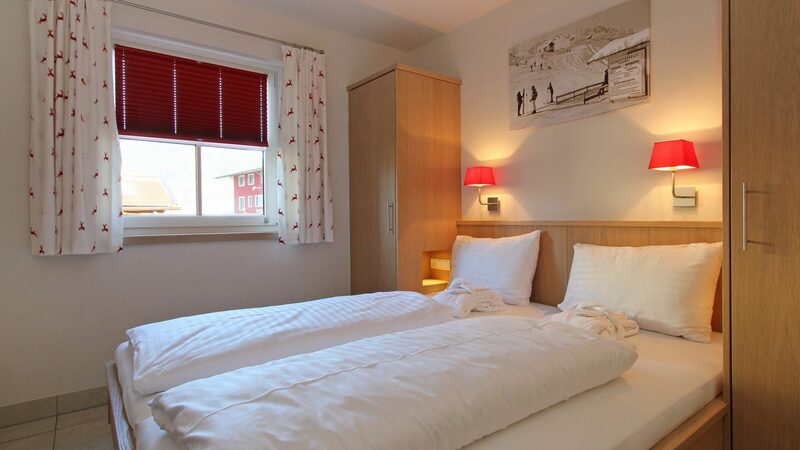 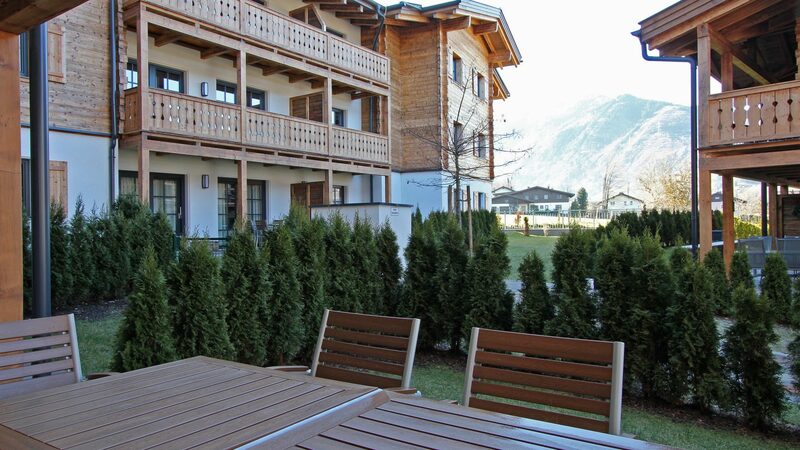 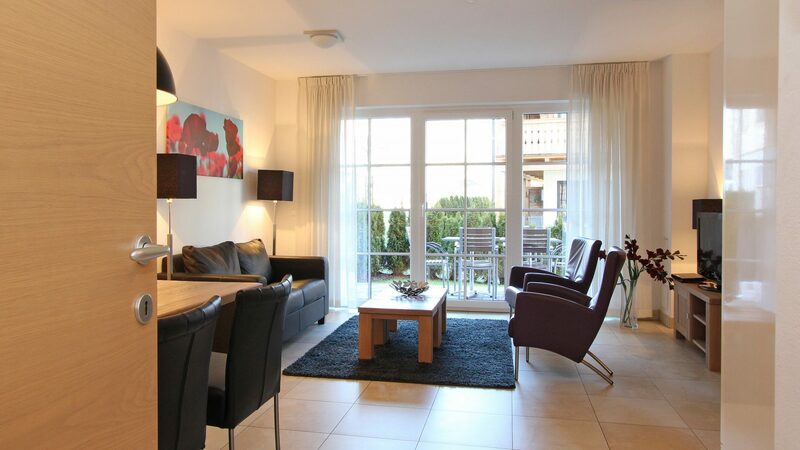 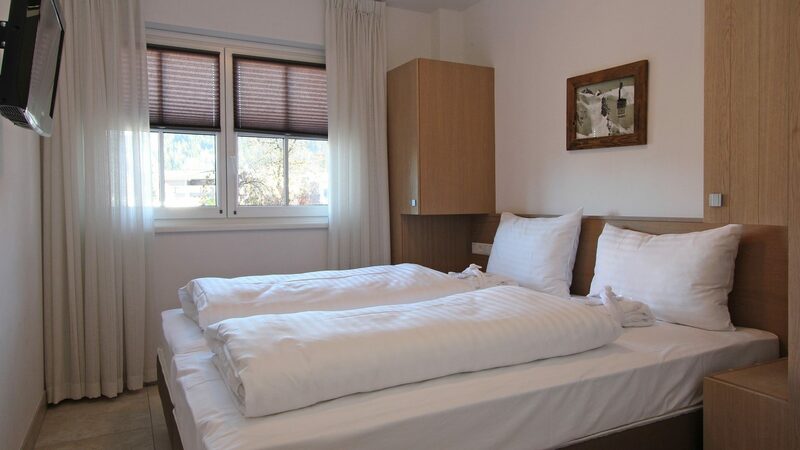 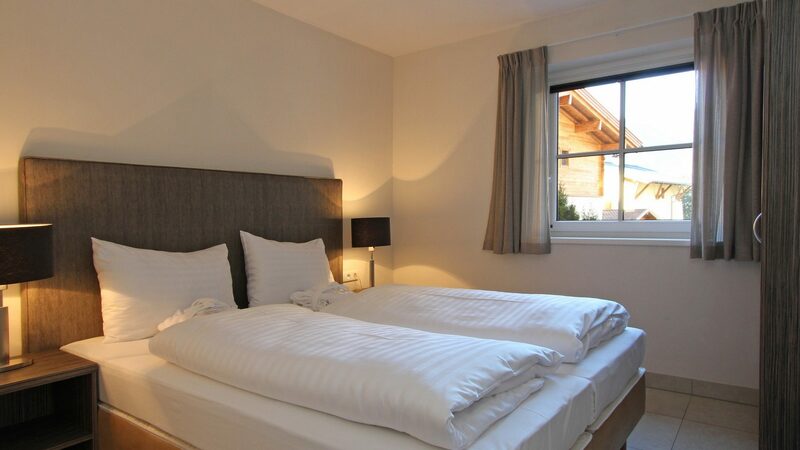 The luxurious Apartment Top B1 is located on the ground floor of Avenida Mountain Resort Kaprun. 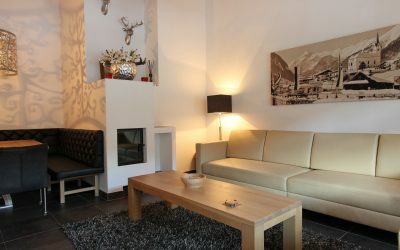 In the spacious living room with sofa bed you can sit back and relax after a wonderful day in the mountains. 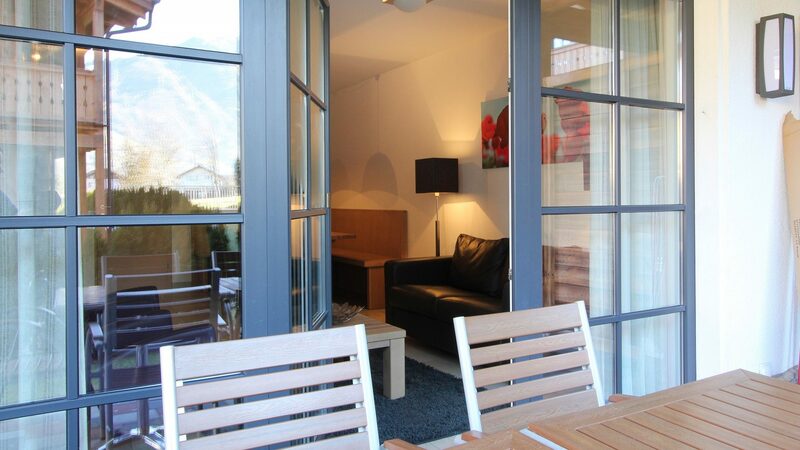 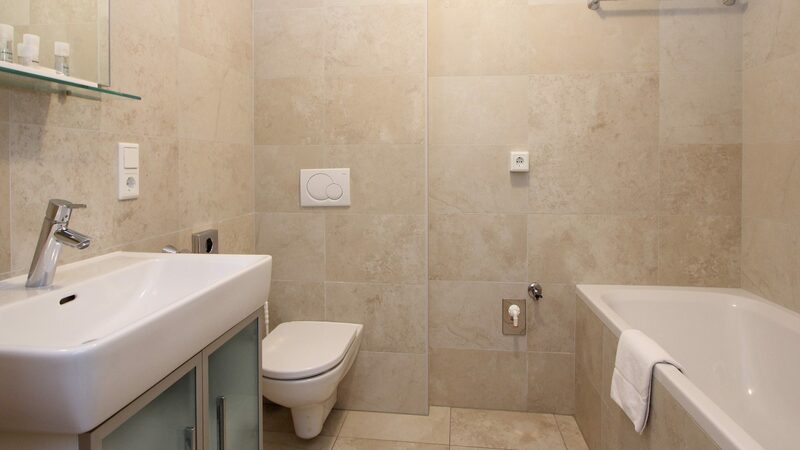 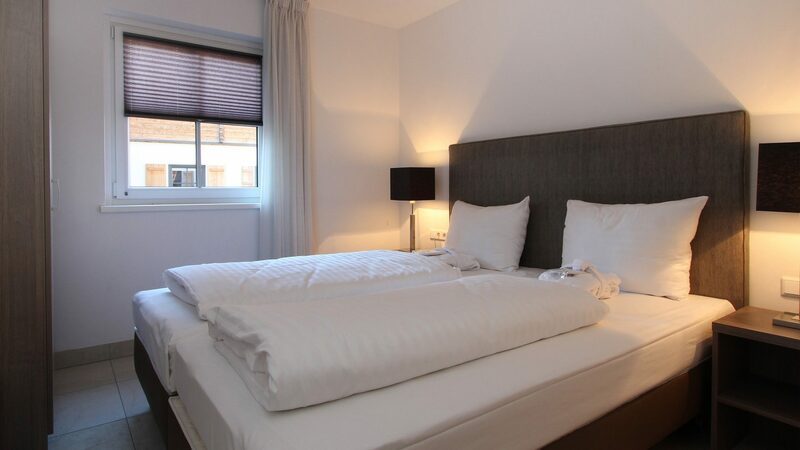 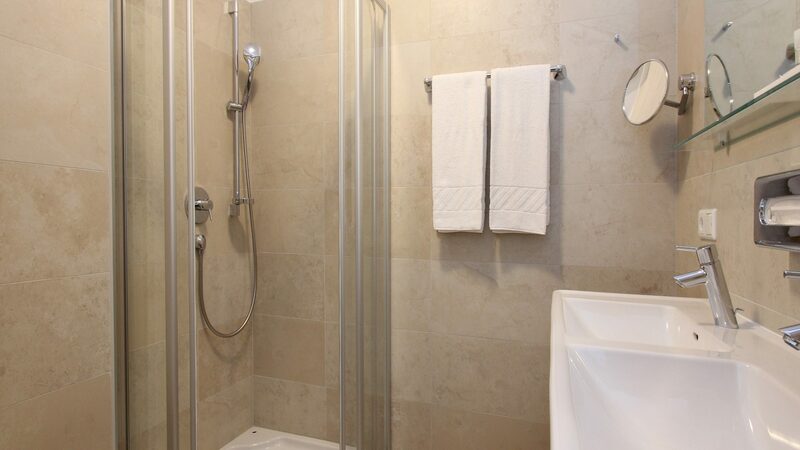 The designer apartment has a garden which can be accessed via the living room.